Is you carpet in need of a deep cleaning? 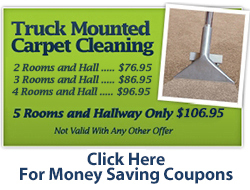 Are you looking for professional carpet cleaning at a reasonable price with quick drying time in Farmington Hills MI? For over three decades Capital Carpet has serviced Farmington Hills, MI with residential and commercial carpet cleaning services including, carpet stain removal, pet odor removal, and our drying time is usually very fast. We will also move most of your furniture for you to reduce the inconvenience of regular carpet cleaning. 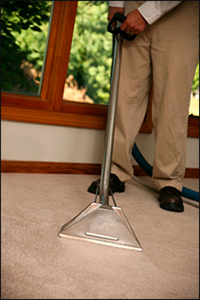 Capital Carpet offers professional carpet cleaning services at a reasonable price. Our trained technicians have the ability to remove some tough stains that can give other carpet cleaners trouble. On average our carpet cleaning technicians have been with us for over 10 years and that experience shows. We will only use the most efficient and up to date equipment and our carpet cleaning products are safe for your family or business. In addition to our every day quality pricing we are now offering a special. 2 average size rooms and an adjoining hallway for a very low price. We consider an average size room to be no larger than 200 square feet and steps are additional. This is a limited time offer and some restrictions may apply. Our steam carpet cleaning service includes carpet fresh scent. We always pre-spot stains and corners by hand and Scotchguard is available for an extra protection of your carpet. Is your carpet, area rug, Oriental rug or upholstered furniture looking dull and lifeless? Regular cleaning can maintain the overall look of your home, but a deep clean by professionals breathes new life into your most treasured pieces and gives your carpet that fresh look it had when it was first installed. 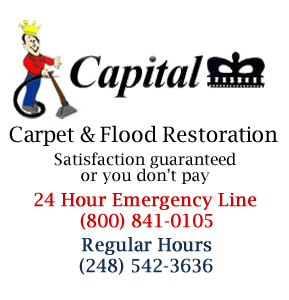 Call Capital Carpet today for carpet cleaning in Farmington Hills MI. If you are looking for professional carpet cleaning services at a reasonable price then look no further. Call Capital Carpet today at (800) 841-0105. Capital Carpet offers high quality carpet cleaning, stain removal, and pet odor removal services in Farmington Hills MI.